The Nobles Law Firm is a small office in Benton, Ark., servicing Saline County and its surrounding areas. Ethan C. Nobles, the firm’s founder and sole employee, was first licensed to practice law in 1995. 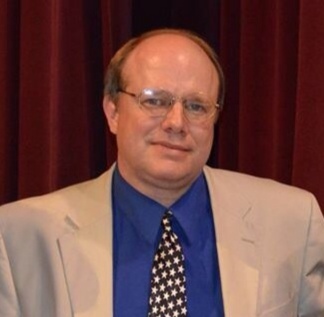 Nobles, a Benton native, earned his law degree in 1994 from the University of Arkansas at Fayetteville and a bachelor’s degree in political science in 1991 from Hendrix College in Conway, Ark. The firm specializes in real estate, contracts, wills and trusts, estate planning, incorporations and general practice. Need to make an appointment? Great! Just call (501)794-9742 or send an email to ethan@nobleslawfirm.com. Please keep in mind that appointment times are flexible — just get in touch and we will do what we can to accommodate your schedule.